I realized that I am going to forget the lovely places I have visited. Hence I write it down in the form of a Blog before I forget. 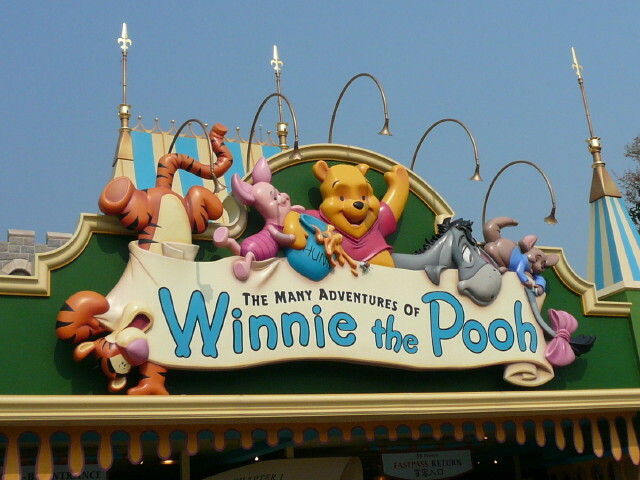 My Blog name is inspirited by the cuddly friend, Winnie The Pooh.